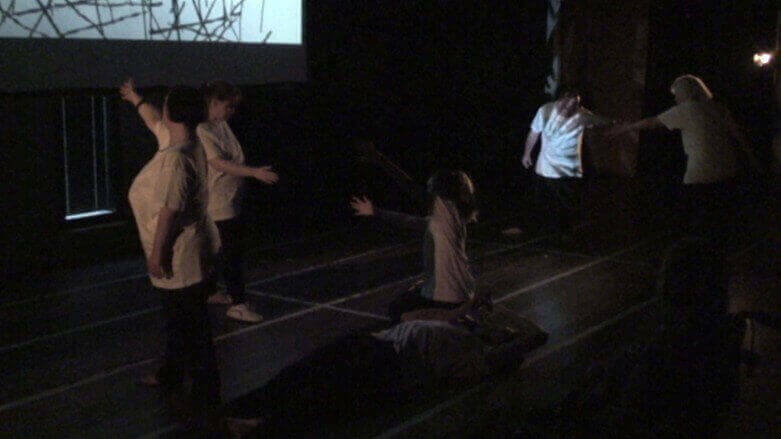 “The first stone was just tried in the spirit of experimentation. 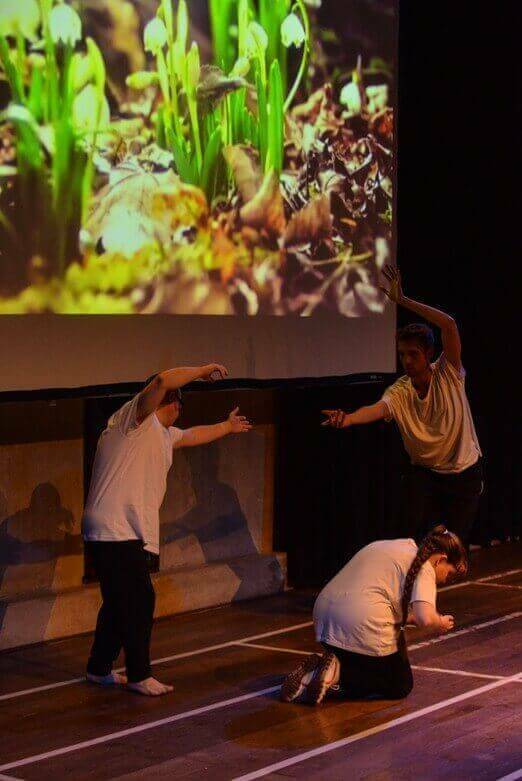 In a space alive with light and sound, the dancers will lead the audience on a journey of discovery through a virtual environment of natural growth and change, mirroring the endlessly shifting patterns of nature. 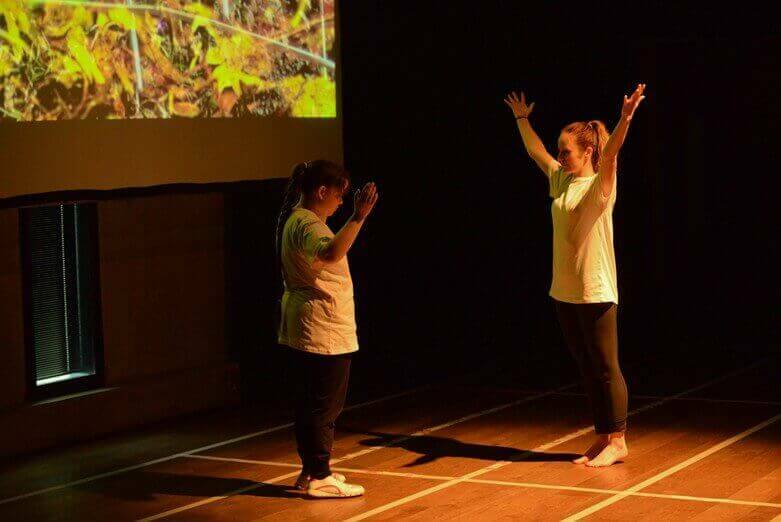 Inspired by the work and words of sculptor, photographer and environmentalist ANDY GOLDSWORTHY, LISA SIMPSON’s enchanting choreography will combine digital technology and natural principles to create her experimental professional debut. 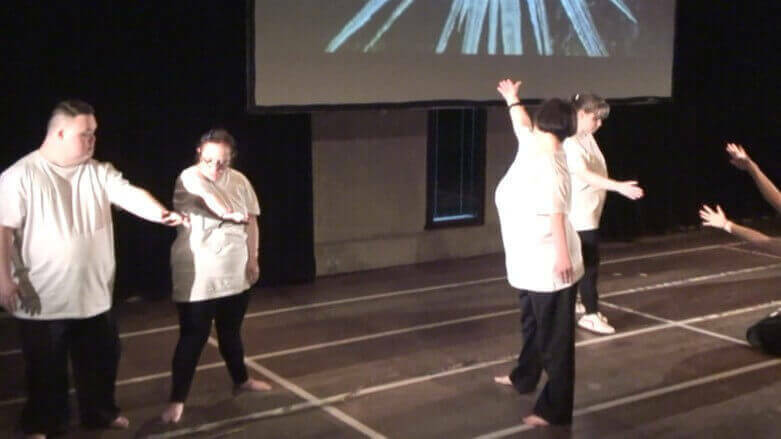 Specially commissioned for DaDaFest, “Brought To Life” also celebrates the region’s home-grown talent. 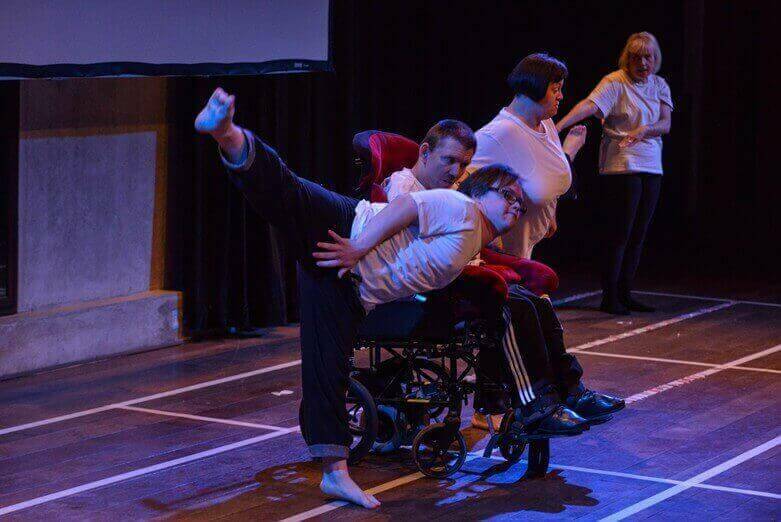 The choreography is the result of a collaboration with local professionals, composer LEE AFFEN and digital dance artist ELLEN TURNER. 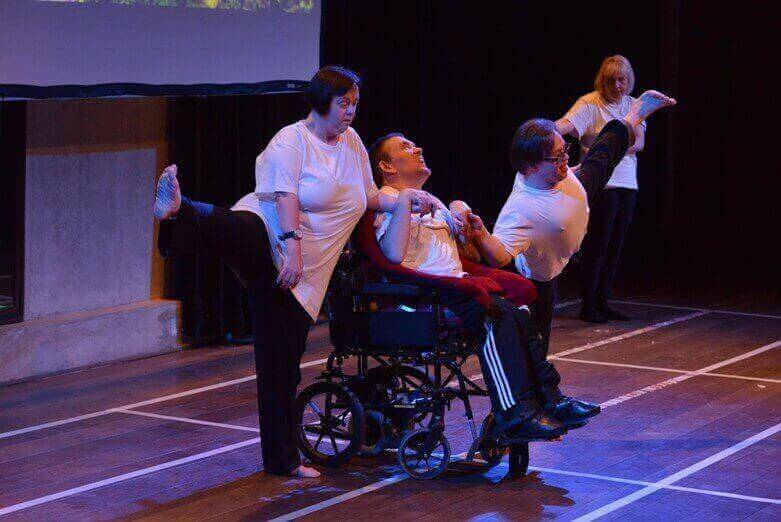 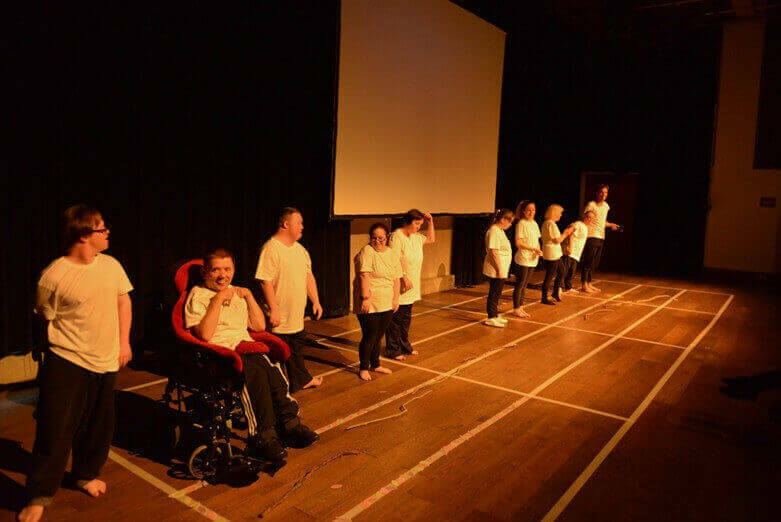 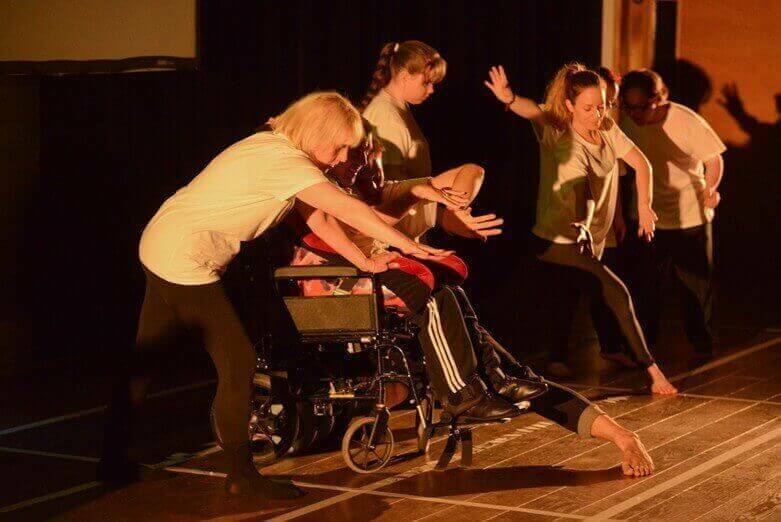 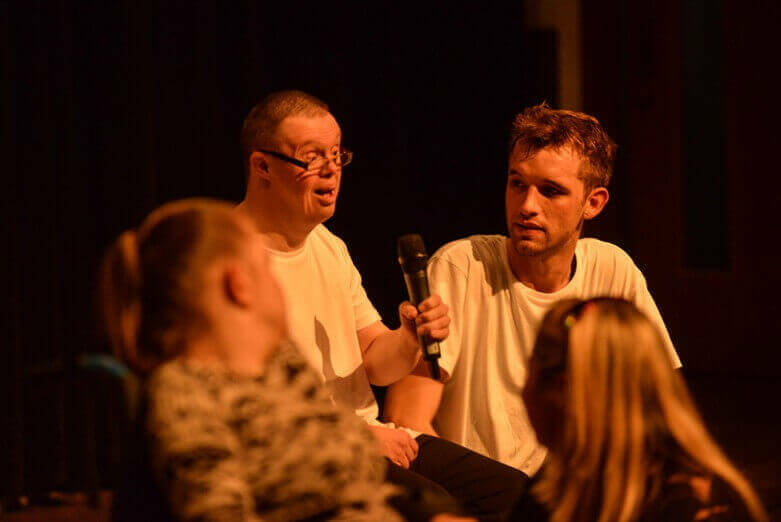 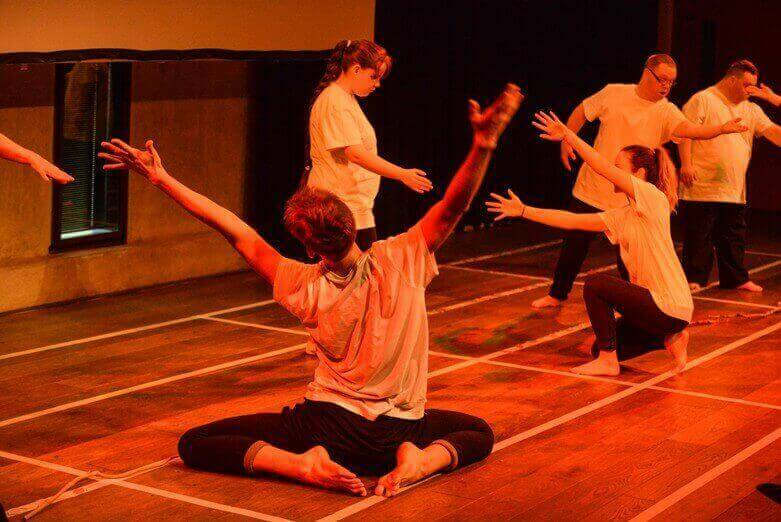 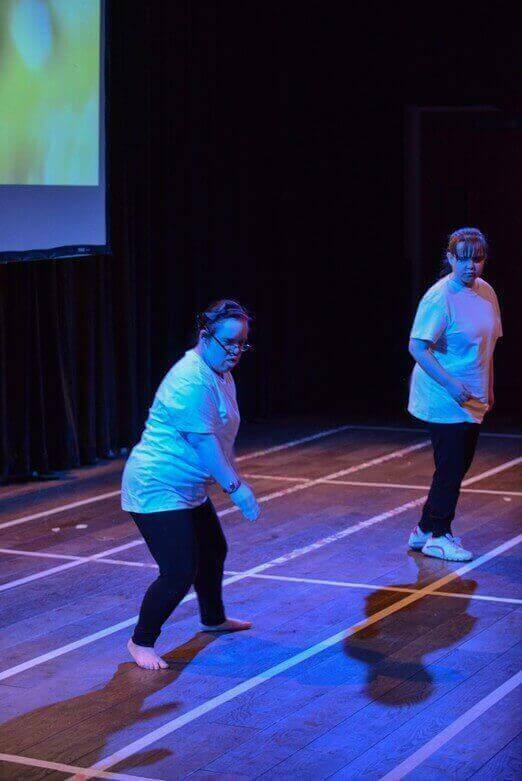 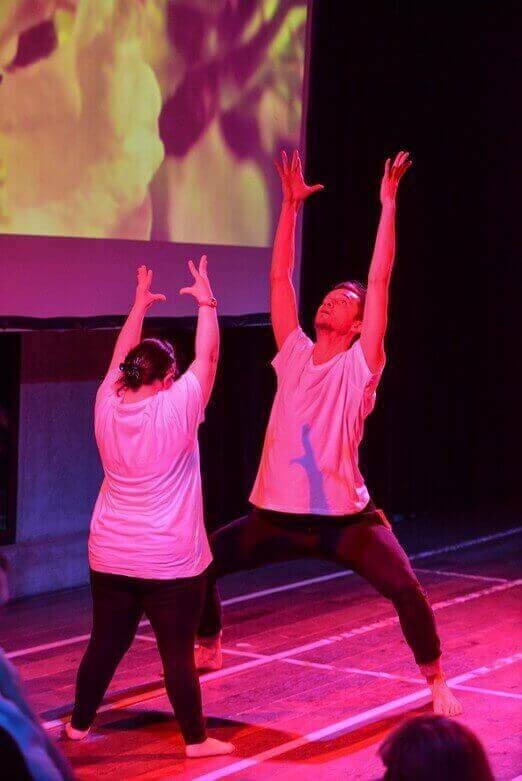 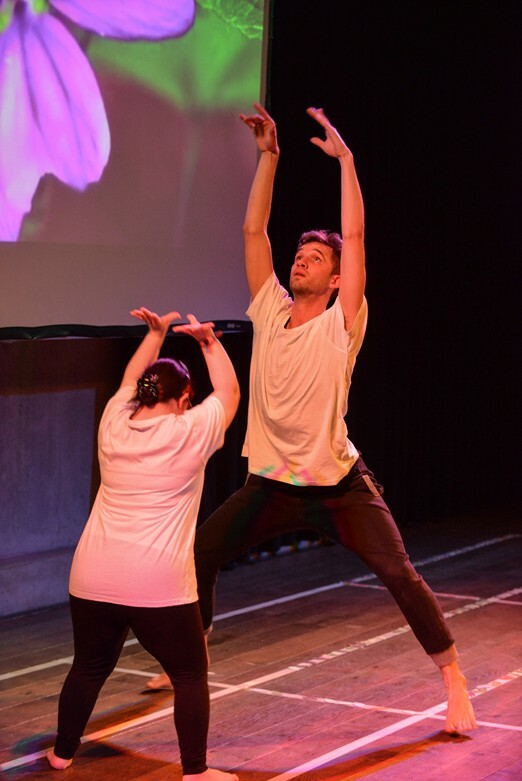 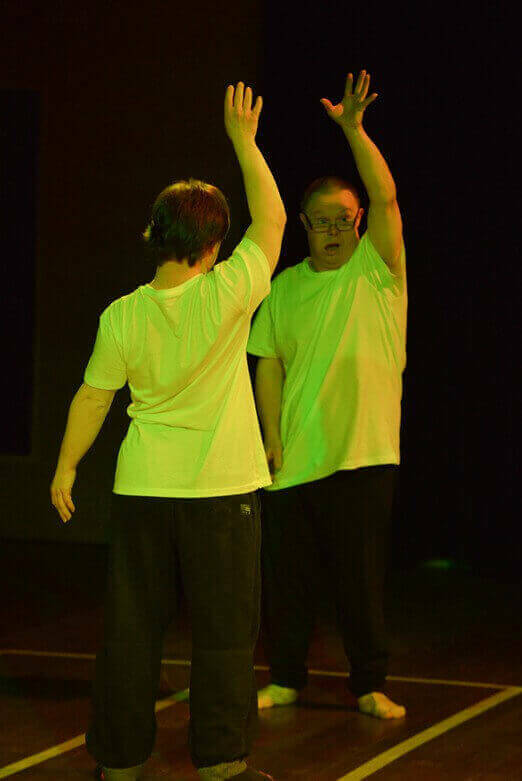 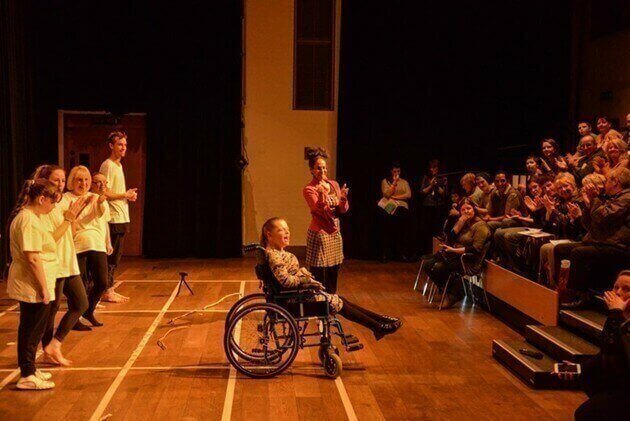 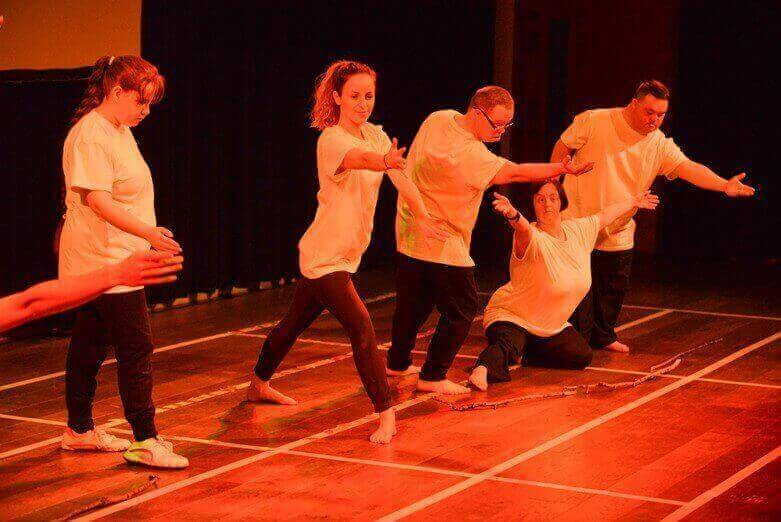 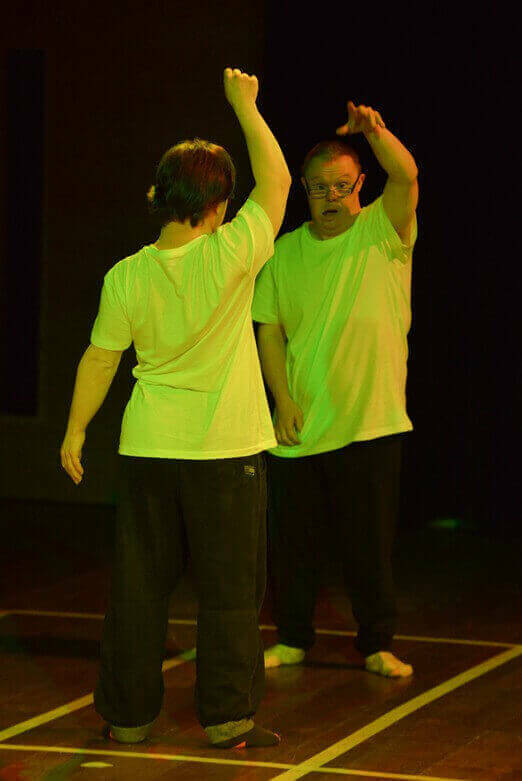 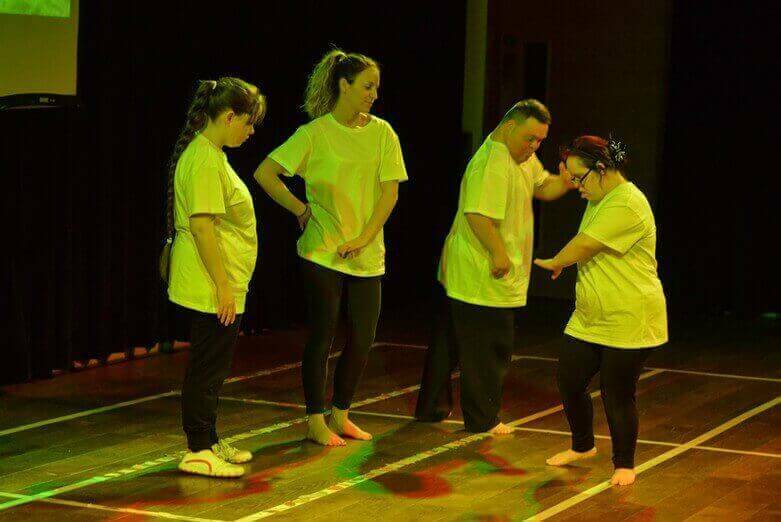 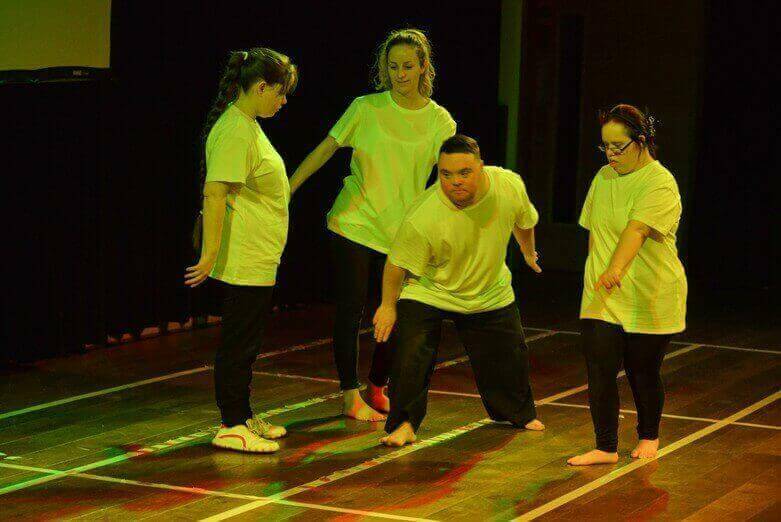 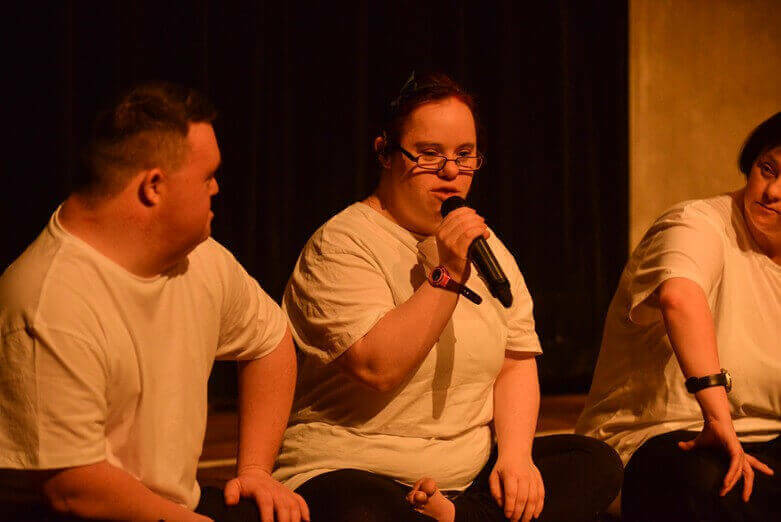 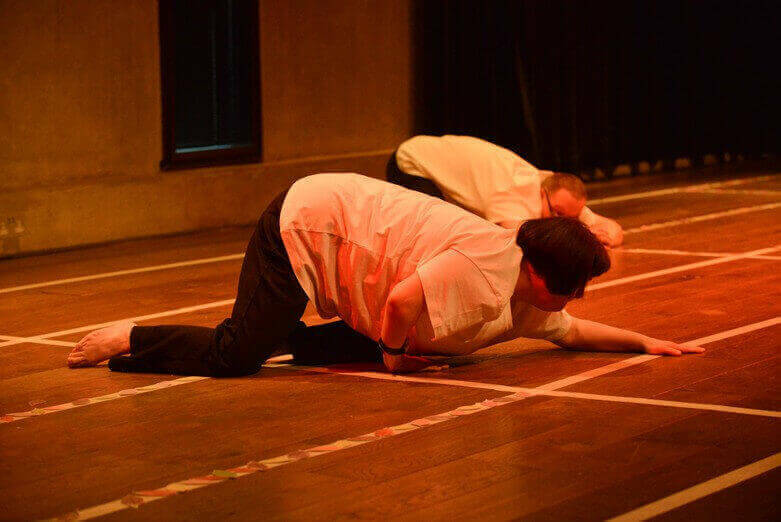 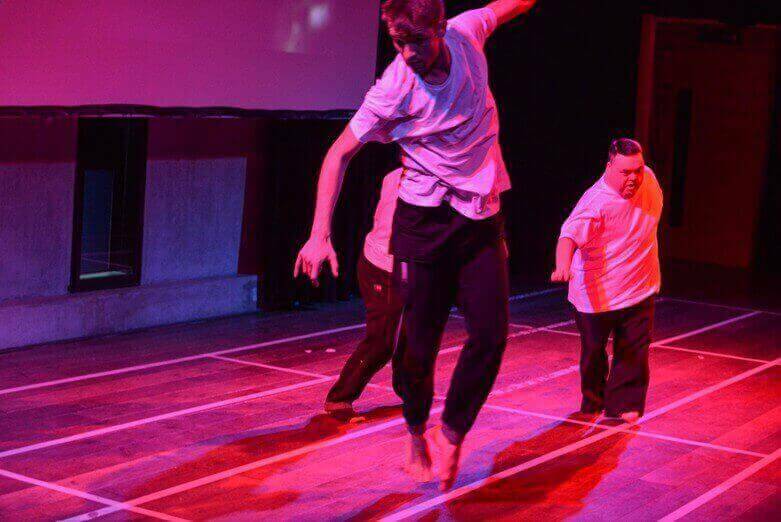 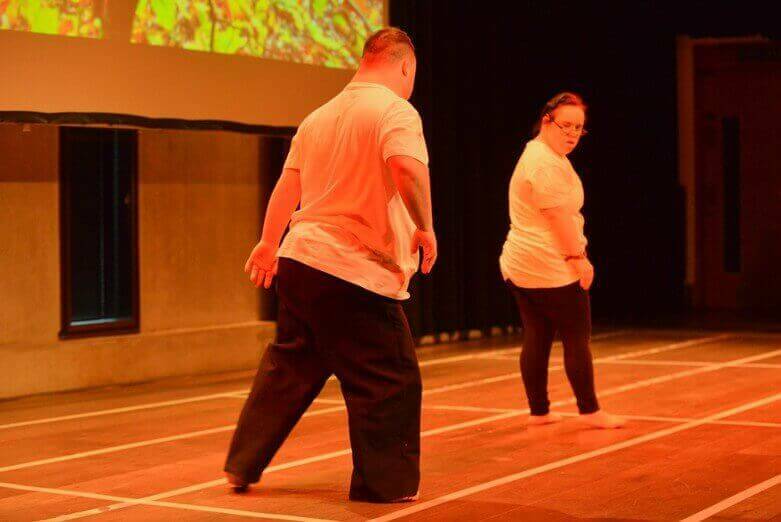 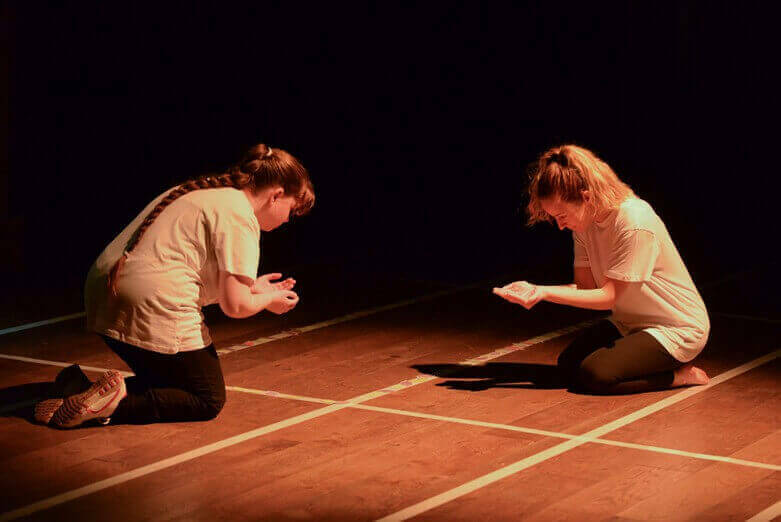 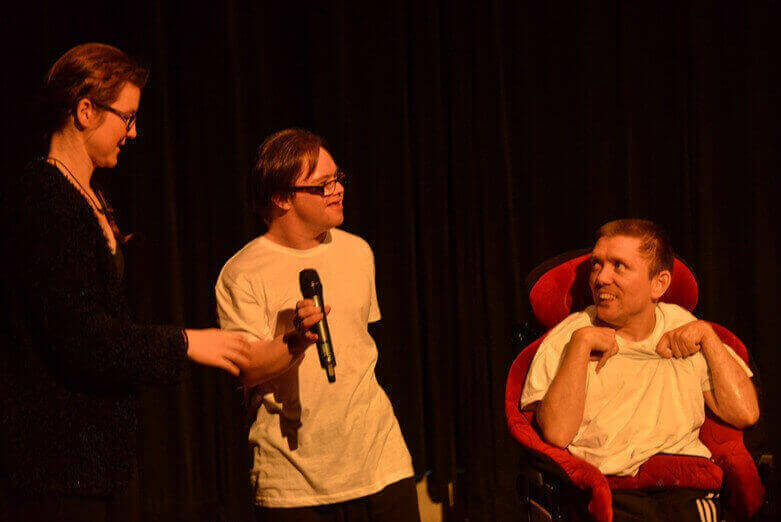 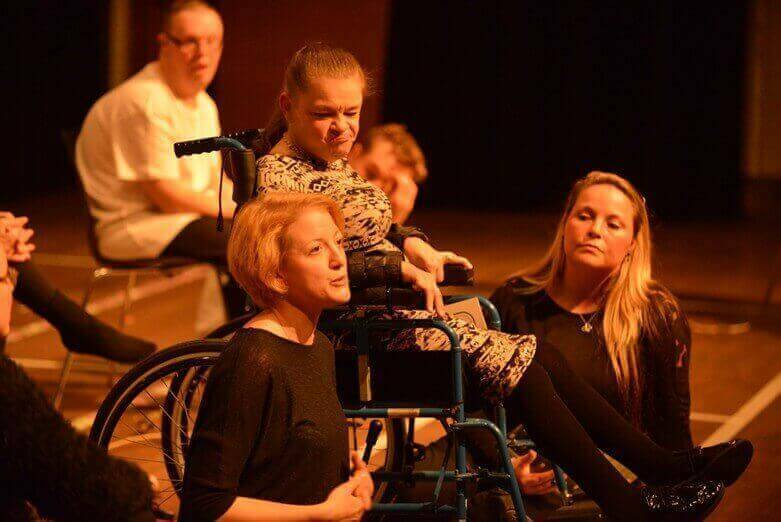 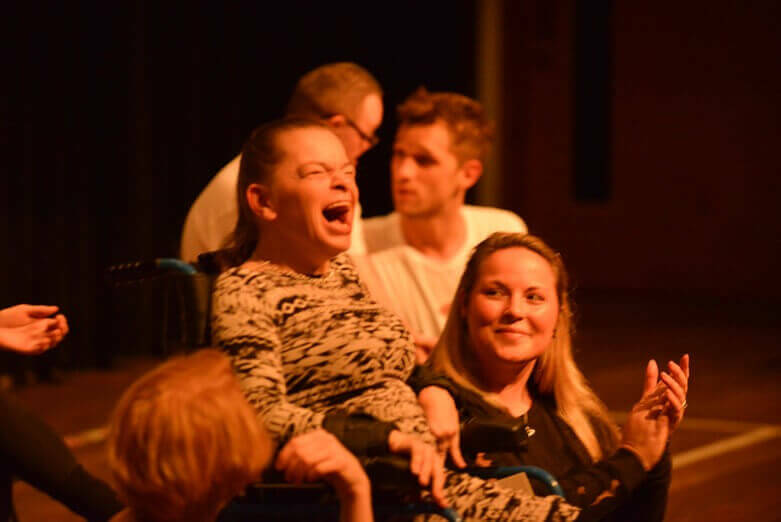 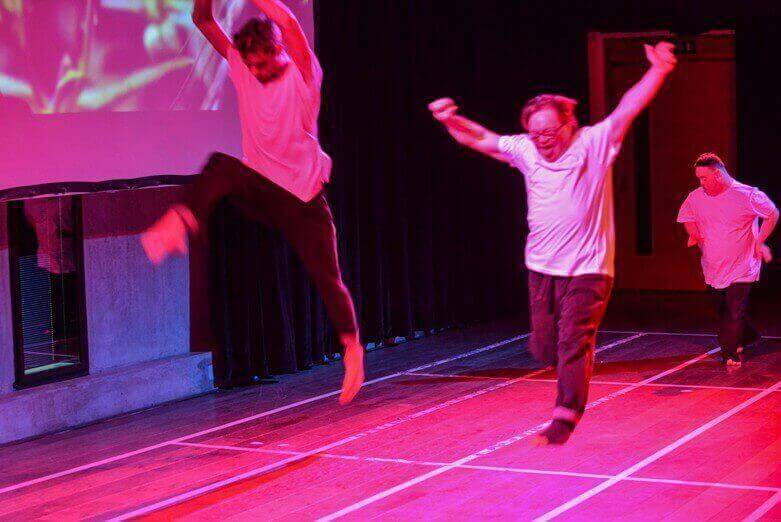 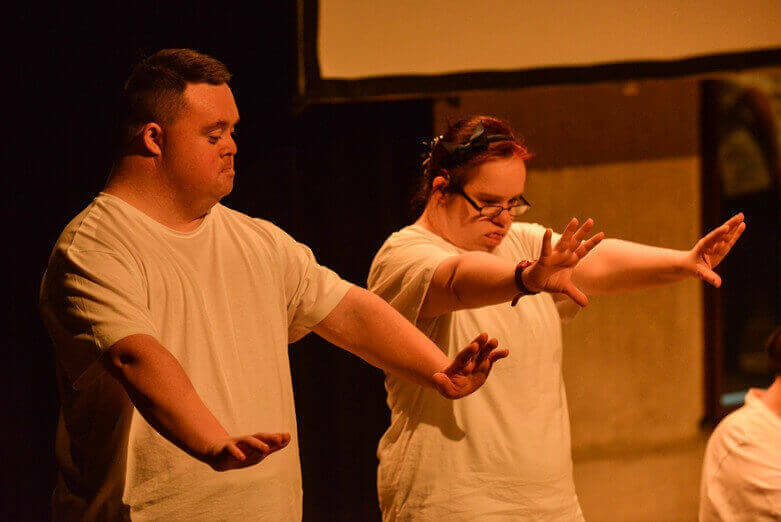 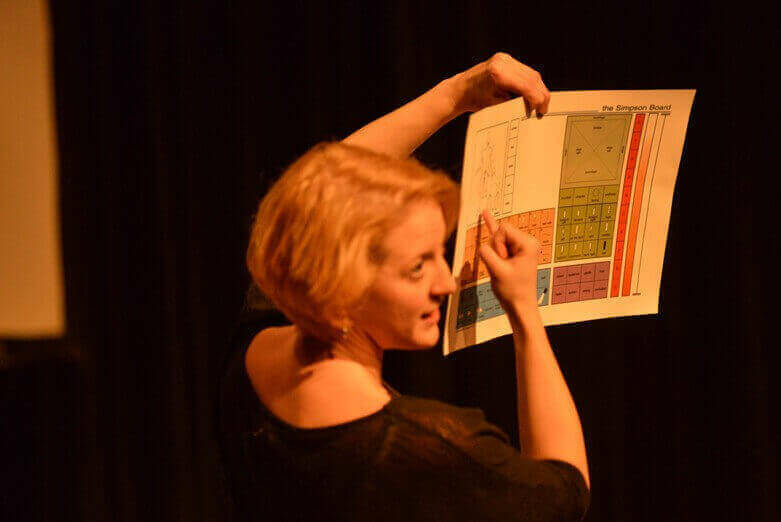 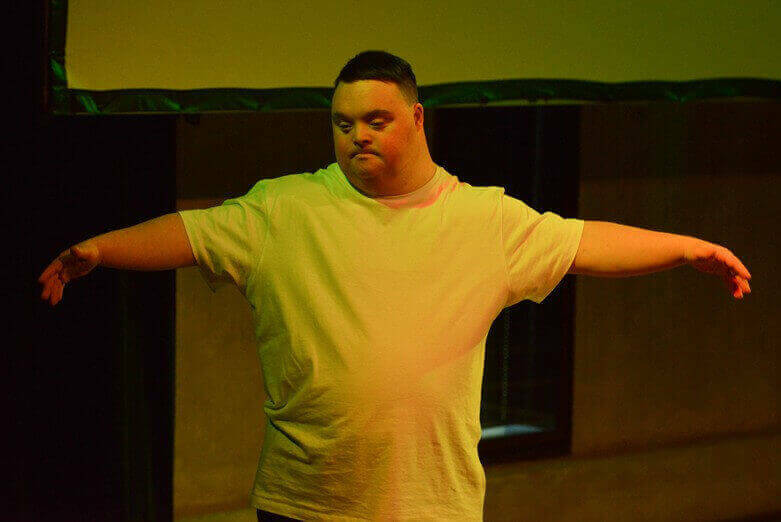 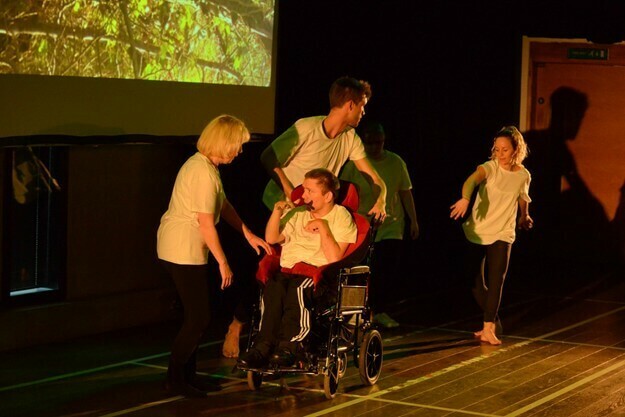 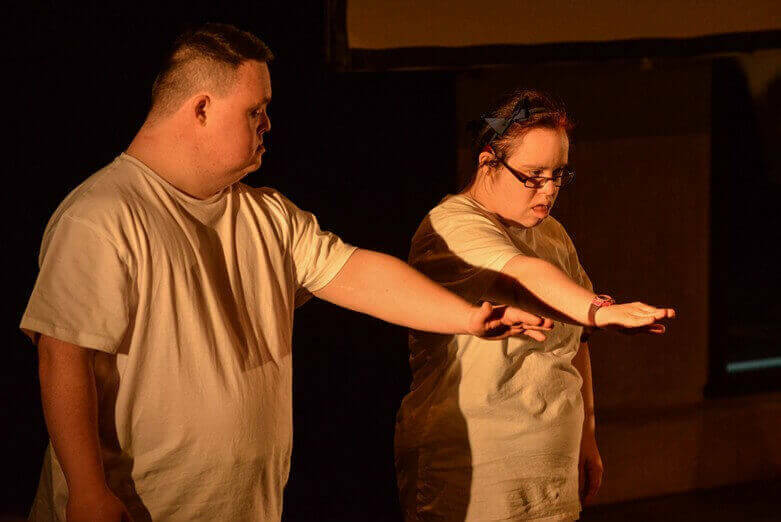 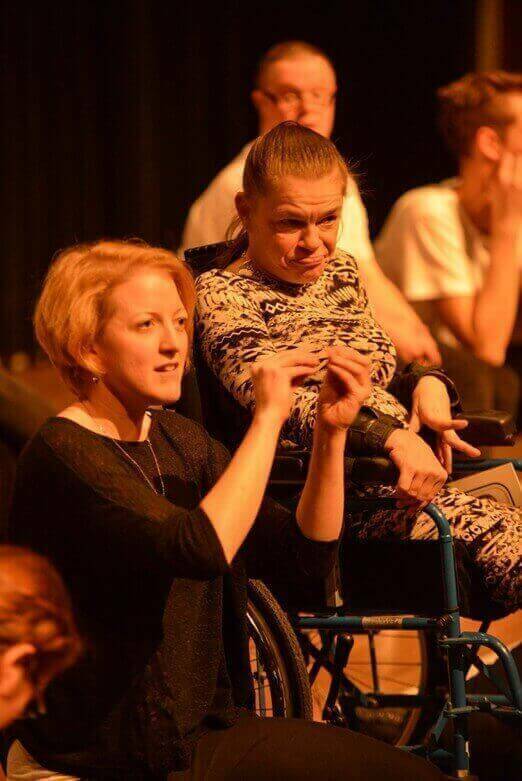 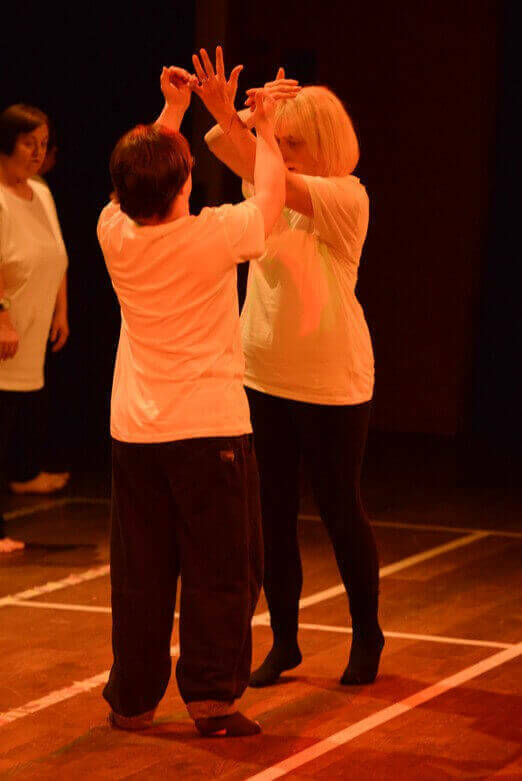 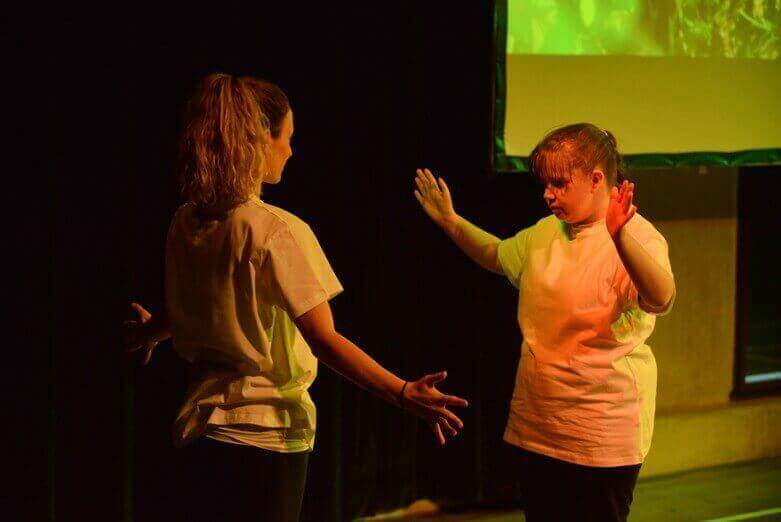 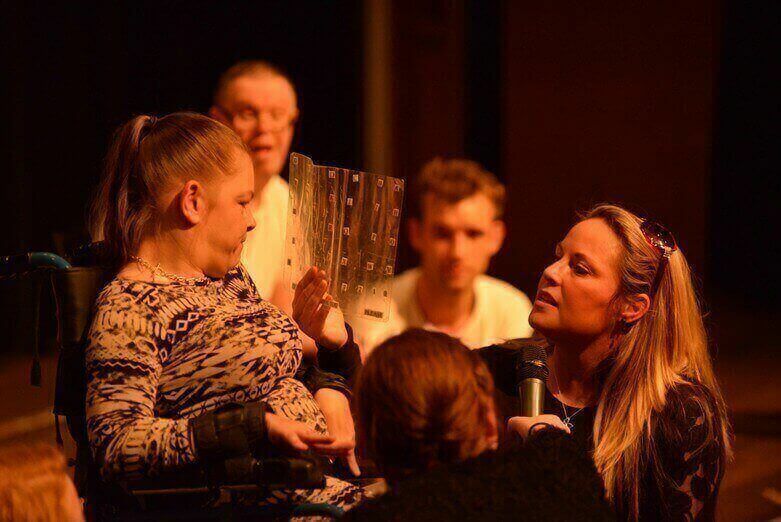 Having developed movement by undertaking set tasks using the Simpson Board THE HAPPY MONDAYS, Community Arts Company of learning disabled adults, from Knowsley, will make their debut at the festival. 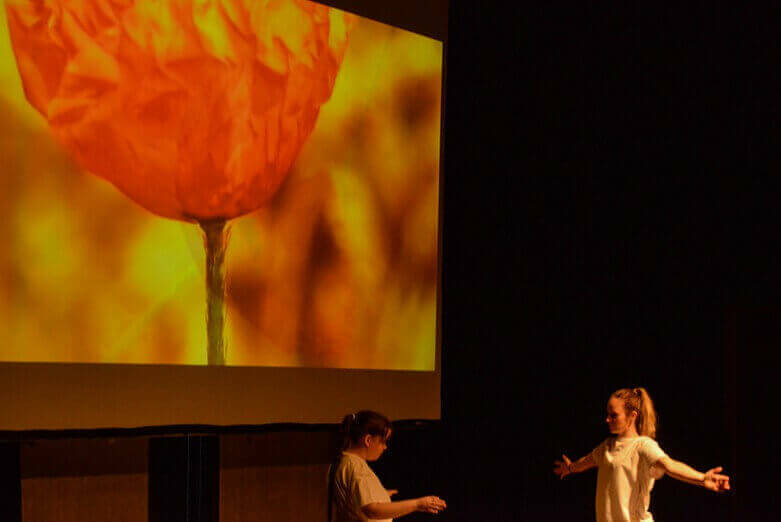 “Brought To Life” also brings their collaboration to a natural conclusion. 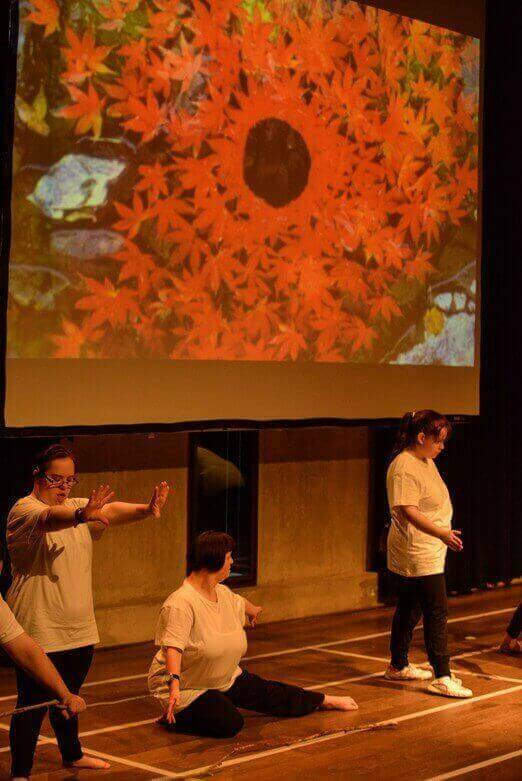 Adam’s original stimulus for the concept of the Board was an art piece Lisa created during college – a result of encountering Goldsworthy’s work for the first time.